What I’ve learned in my young(ish) life, is that everyone is different. We all have different familial experiences, we have different aspirations and our priorities in life are different. Some locums want a change and desire a permanent pharmacist role. Some people love the buzz of being a locum pharmacist. They love the variety that it brings. They love the potential for travel and they enjoy the challenge of working with different teams in different pharmacies. For some, that buzz fades and they want to settle down sooner than others. Taking on the world becomes secondary to taking on a mortgage. The challenge of working with different teams is replaced by the challenges of screaming children and Japanese-knot weed infestation. (Another story for another time.) My challenge changed from being a locum pharmacist, and became building a platform that made the lives of pharmacists and pharmacies a great deal easier! Most locums, at some point, turn their hand to a permanent role, in a set location. Whether it be in a hospital, a care home, in a community pharmacy or elsewhere. Locate a Locum understand this transition and we’re here to help. A permanent role can offer stability, a regular income and career advancement opportunities. 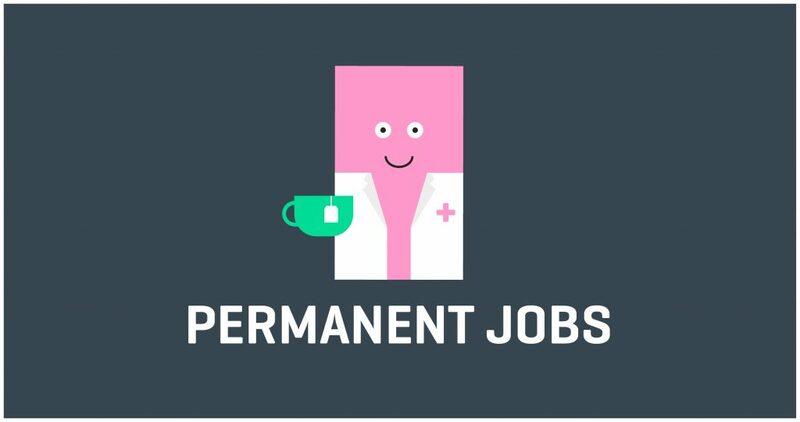 So, we're delighted to announce the launch of our new Careers site! Right now, we have jobs available for Pharmacist Manager, Relief Pharmacist and Support Pharmacist positions. Our website is super easy to use. Simply search our live interactive map, see a position that you like and click apply. Attach your CV and a member of our team will be in touch to discuss the next steps in your pharmacist career. Our blog content will vary over the weeks ahead to help you acquire the permanent pharmacist role that you want, long term. Need interview advice? We got it! Not only can you apply for live roles on our site, but if you contact our team and let us know your career plans, we can actively search for work and canvass employers on your behalf. We don’t advertise every role that is available. Our relationship with large multiples and individual pharmacies allows us to pitch your skills better than our competition. We’re certain of that. We’re here help people gain their first locum shift after completion of their pre-reg year, we’re here to help you pursue the travelling that you wish, and we’re here to ensure that you get that permanent pharmacist role when the time comes. We’re here to help your pharmacist career, every step of the way. Visit our careers site and have a look for yourself, or get in touch to speak to our team about your dreams for your career and we’ll endeavour to help. Are you a pharmacy employer? Advertise with Locate a Locum and you’ll reach an audience that currently comprises of 2,300 pharmacists, 800 of which reside in Northern Ireland. We can reach candidates, not only through our existing platform, but through email and social media campaigns. Get in touch at 02078594613 to find out more about how we can find pharmacists in your area!